A positive state of mind is crucial for good health, happiness and success. Your body craves goodness, the better you feel the better you look, and vice –versa. It is important to love and appreciate yourself, only then will it all become clear. You may have heard of ‘Runners high‘? Don’t worry, you don’t have to be the next Mo Farah to achieve this kind of rush. This particular high is a result of the happiness hormone (more commonly known as Endorphins) being released into your body, creating the desirable state of euphoria and best of all it is 100% natural. Exercise releases endorphins, this generates a numerous amount of benefits, all with the added bonus of getting fit! 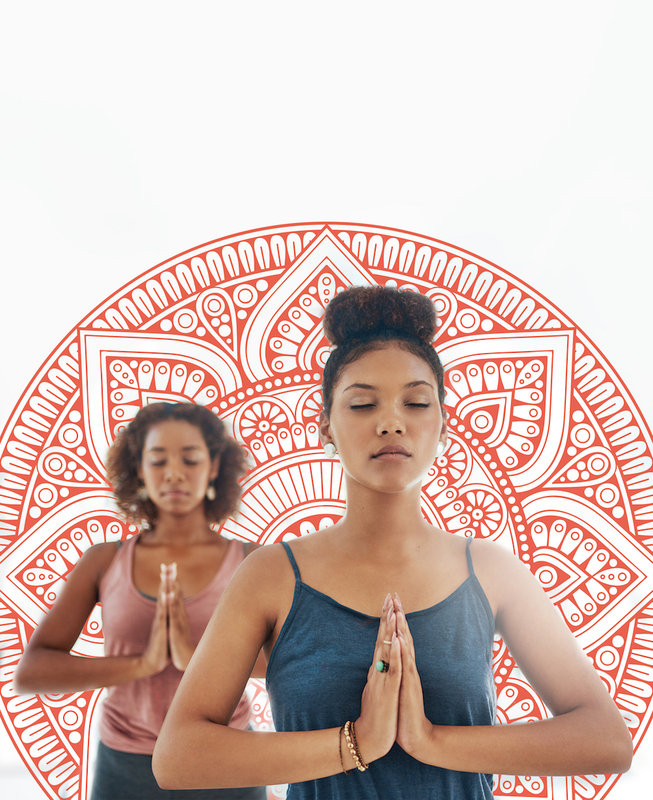 Whether you are working long hours, stuck in an office, studying for exams or holding up the fort, the importance of ‘me time’ should never be underestimated. 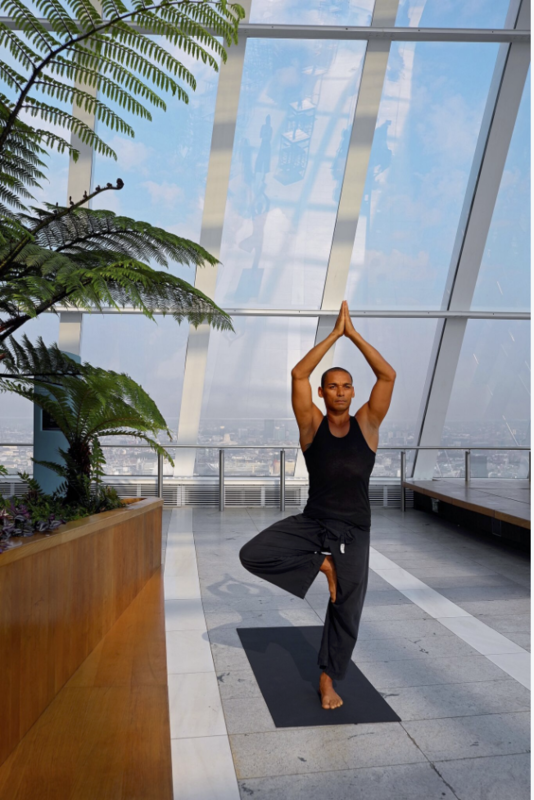 Exercise can dramatically reduce anxiety, depression and stress. It can act as a long-term solution, benefiting your mind and body. Endorphins can act as natural painkiller, help you organise your thoughts and boost your mood significantly. 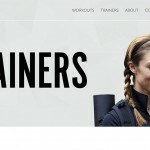 By increasing your ability to focus, your fitness goals, work goals and personal goals are all going to benefit, but this is not where it ends. Endorphins increase your ability to process emotion. By listening to your thoughts with a clear mind you are more likely to understand what your body requires. Taking the time to focus on your thoughts and reflect on your day will help you overcome any obstacles put in your way. Your health should be your number one priority. A healthy diet and daily exercise is a great place to start! 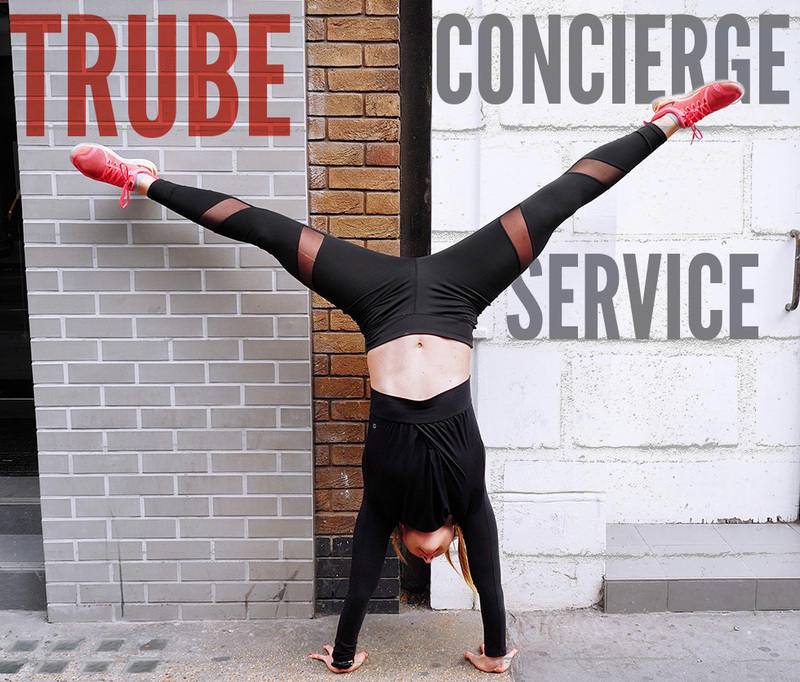 If you are concerned about the activity being too strenuous, then it is important to talk to your TruBe trainer, they will create a program to ease you in gently, this will help build stamina and create positive and lasting results. A positive outlook generates positive results. The more you exercise the more motivated you will become and with your TruBe trainer there to cheer you on, you are bound to succeed! Your motivation will carry across into all aspects of life; you will feel less tired and become more efficient with your time. Exercise is a powerful tool. No two people are the same; finding out what works for you will enable you to enjoy the journey and make it personal. Exercise will uncover many lasting relationships, strengthen your mind and will make you the best version of yourself, someone to be truly proud of. 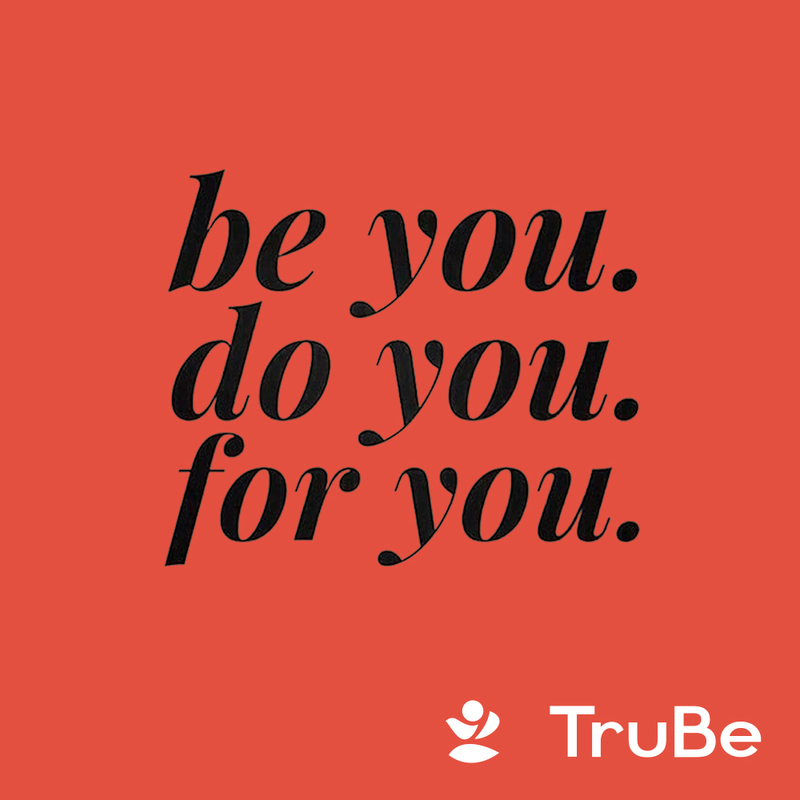 Visit our website to find out more, or Download the TruBe App for Free to get started!